Learn the easiest way to capture and convert leads from Facebook (and YouTube too!). Using pictures and simple polling software to literally walk customers into your sales funnel. 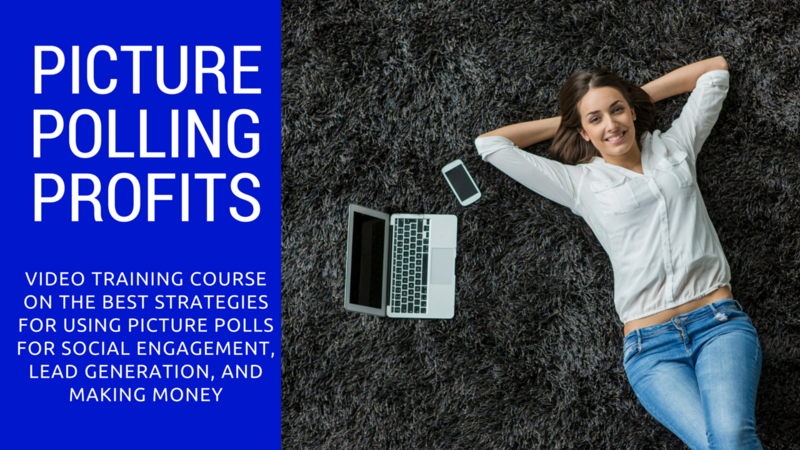 Plus get the bonus webinar training on using picture polling with YouTube to capitalize on the surge of online shopping on Black Friday.